With the wide variety of sign types we offer, we often have some confusion with our customers about what to ask for or what type of sign it is that they really want. 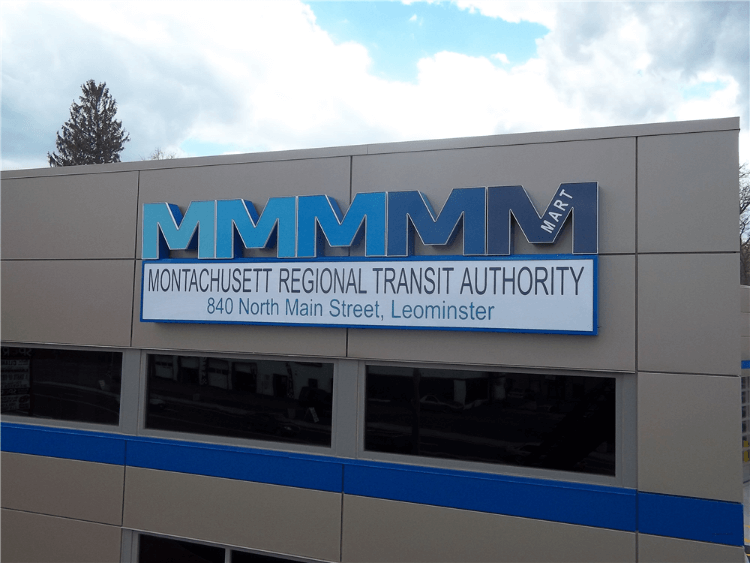 In many cases, a customer calls requesting a channel letter sign when what they want is really a light box or non-illuminated dimensional letters which can be fabricated in from metal, acrylic, PVC or HDU. Outdoor lighted signs are a great way to advertise your business and offer a great ROI on your advertising dollars. 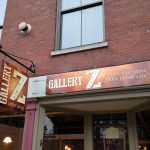 I thought it might be helpful to write an article about Channel Letters and how they are fabricated so that our customers feel better educated when making their sign purchase. 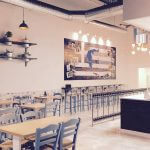 Signs are a big investment for your business and often can make a big difference in the success of a business so it’s important to understand what you are buying and the advantages of different type of signs. Channel letter signs are also sometimes referred to as LED Letters, Halo Lighted letters, or Back Lit Channel letters. 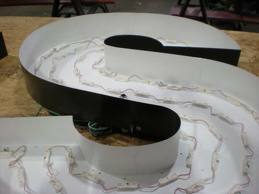 Channel letters are defined as three dimensional sign or letter fabricated from aluminum, acrylic and LED or Neon lighting. These signs are are commonly used on building exteriors, particularly in malls, strip malls, on large buildings. Many malls also have channel letter signs inside the building for each store. This type of sign offer great visibility as the letters are often 12″ or taller per letter and internally illuminated which increases night visibility. It is easy to make a very large sign out of channel letters as each letter is generally an individual unit. 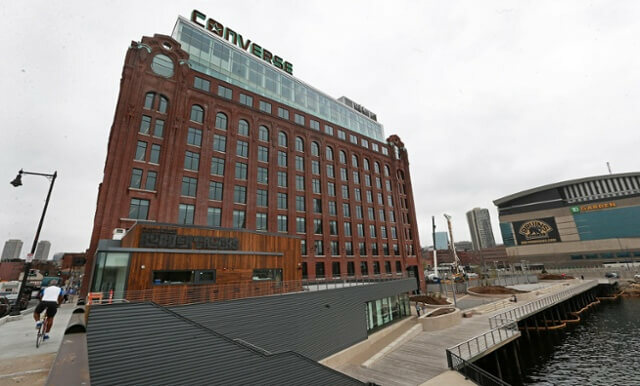 For example, these channel letters used on the new Converse headquarters in Boston are several feet tall and illuminate from within make a real statement for the new headquarters. 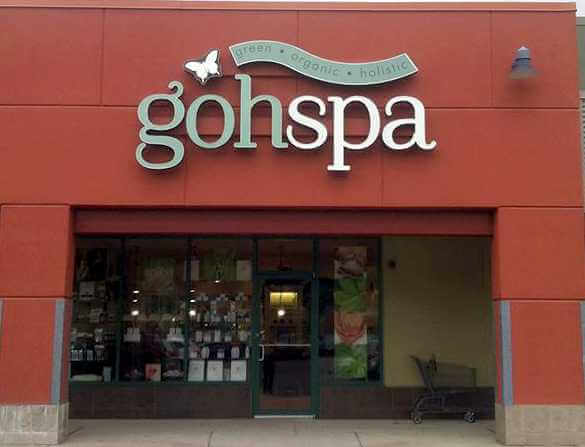 As shown by this example, it is also easy to replicate many logos using channel letters. Using a combination of lighting color, face color, shape and sometimes full color graphics, you can easily create illuminated signs with channel letters. How are Standard Channel Letters made? 2) Creating the shape of the can from 3-6″ wide strips of aluminum wrapped around the aluminum shape. This will house the electrical components and lighting, most commonly LED’s. The can can be welded or flanged to attached to the back section. The interior of the part is then painted to help with the reflectivity of the light. 3) Lighting and electrical components are then installed in the sign. A software program helps the manufacturer determine the appropriate number of lights per inch and rows per letter to correctly light the sign. In some cases, the number of lights are adjusted to meet local bylaws that require lower lighting. 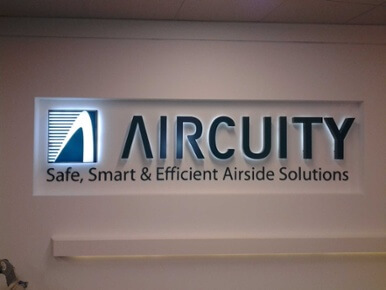 LED’s are available in a number of different colors to create the finish color of the letter needed. 4) Routing the shape of the logo or letter out of acrylic to create the face of the letter. This is commonly 3/16″ thick acrylic which is available in a number of stock colors. 5) Applying the face of the letter to the can using trim cap which again is available in a number of standard colors. How are Channel Letters attached to a building or facade? The most common installation method for channel letters is what is called flush mounted. This is where the letters are individually mounted to the building. Each letter has a whip which is inserted into the building and then gathered behind the wall to a single or multiple transformers, these transformers are then wired to the electrical box. Another method for installation of channel letters is using raceway or wireway. This is commonly used when landlords or building owners want to reduce or limit the holes in the wall made by the sign. In this case, the letters are mounted to a fabricated aluminum box which is generally 6-8″ tall and deep enough to house the wiring. The wireway or raceway may have clips welded to the top for mounting to the building, making installation easier. As in the Go Spa example above, the raceway is color match to the building to reduce it’s visibility. What are some other options for Channel Letter Fabrication? In addition to the standard method of fabrication, channel letters of so many other options. Letters can be reverse or halo illumiinated as in the Aircuity example. 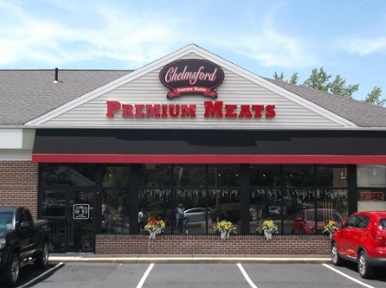 Logos can also be fabricated using a contour or bubble style in order to include smaller details as shown in the Premium Meats logo below. Letters can have vinyl applied to the faces to create a specific color combination, or even have digitally printed graphics applied as in the logo below when you need to Pantone match a color. There are also specialty films that can be applied to the faces such as the day/night vinyl. These appear black in the daytime, and white when illuminated at night. In some cases, when the amount of light coming out of a letter is required by the town or city, diffuser films can also be applied to the face. 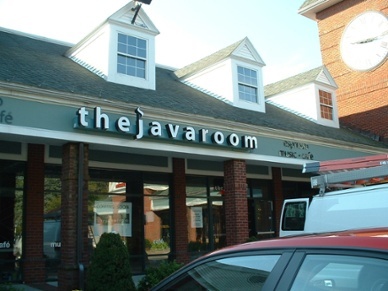 This was required by the Town of Chelmsford for the Java Room letters as it was facing a historical cementary. 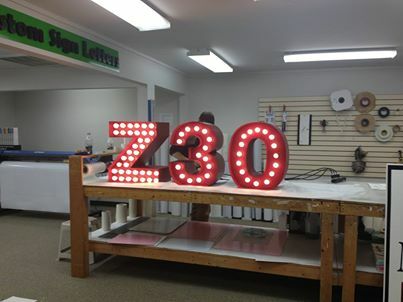 We can even fabric marquee style letters with exposed bulbs as shown in the Z30 example made for Zagats. There are many other options as well including Gemini’s Luxe, Radience and Gemlite Letters. These are fabricated letters that are made of plastic and come in a fixed range of fonts, but may work well for your sign project. So, as you can see, Channel Letters of a wide range of options, colors and configurations to meet any need for interior and exterior signs. 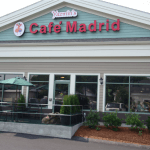 With so many options, it’s important to work with a qualified professional sign company to help you decide which product style and options work for your project. It is also important to qualify your vendor when purchasing electric signs to be sure their products are UL listed. This ensures that the highest safety and quality measures have been followed in the fabrication of your sign and is required by many towns for Electrical Permits. All of our electric signs carry the UL Label.